If you're reading this, I guarantee you've been influenced by online reviews. Because if you're online, you've come across reviews. And whether or not you know it, you've been influenced by them. When was the last time you bought a product online? Did you look at the reviews? You should have. Reviews are a great way to leverage the previous experiences of previous customers to your advantage in making the right choice. Do a search for "dentist near me". Or simply search for any local service and and any city, town, or area. In the results you will see review scores. Sometimes you don't even have to put in the local area you're searching for. You can just search for something like "lawn service" and Google or Bing will automatically assume that you're looking for a lawn service in your area, and use your IP address to bring up the best rated and most relevant results in your area. And their aggregate review scores will be right there in the search results of every option. So without even seeking them out, they're right there in front of your face in one bright color or another to get the attention of everyone. You can't help but see them and have them influence your decision. If you're not actively trying to get positive reviews for your business, you're falling behind. If you've ever shopped online, especially on Amazon you've experienced the power that reviews have on eCommerce. Vendors know this. That's why they'll often give free or heavily discounted products to people in exchange for a review. It's supposed to be fair and unbiased, but free things tend to look shinier and taste better in my opinion. 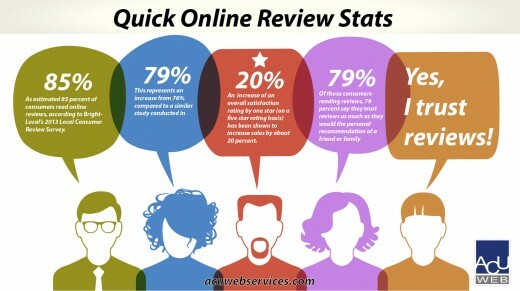 But either way, eCommerce companies were the first to dive into the online review game. They understood that there was a gap in making purchase decisions online. Without being able to see and touch the product in person, consumers needed some sort of human assurance that what they were buying was the type of product they wanted - Enter reviews. You get feedback from others to fill that digital gap. Plus you get something that is harder to come by when you're shopping in a brick and mortar store - social validation. It's part of the human condition. We seek the approval of our peers. With online reviews, we get that approval without having to make the decision first. We can stand on the shoulders of others who have purchased the product or service before us. But what happens when a product doesn't have any reviews? Unless it has standout features or a super low price, it gets very little consideration, if any. I've been guilty of this myself. I've dismissed what could have been a product on Amazon that had everything I was looking for because it had 0 reviews. I work in digital marketing. I've helped set up hundreds of eCommerce sites. I know that every product starts with 0 reviews at some point. But I wasn't willing to be the first kid to jump off the high dive. Everything seemed legit, but what if there was something I was missing. I didn't want to be the first one to find out the hard way. So I passed on being a pioneer and went on to find my place in line with the thousands of other lemmings who were at least 4 stars happy. So we've established that good reviews help people choose you above the competition. But what about getting in front of potential customers in the first place? Well upping your review game can do that too. How do you think Yelp decides to rank the Italian restaurants you search for on a Friday night? Hint: regular, positive reviews. Do you think having consistent positive reviews helps you show up higher in the search results when looking for a local dentist? Yes. Is Bing the same way? They sure are. True, you can pay to have your business be a featured result, and I'll talk more about that at another time, but the lasting organic results are greatly reflected by reviews. So wait, are you telling me that having a consistent stream of positive reviews can help me not only get in front of more potential customers, but then get them to choose me once I appear on their screen? Yes! A thousand times, yes! So now the big questions is "how do we get these consistent good reviews you're talking about?". The answer can be found through many means. The first of which is simply asking your friends and family to go online and leave some kind words. They are the low hanging fruit on the review tree. But that only barely gets things started. You need to get serious about this. There are many tools and services available, usually labeled as "review monitoring". 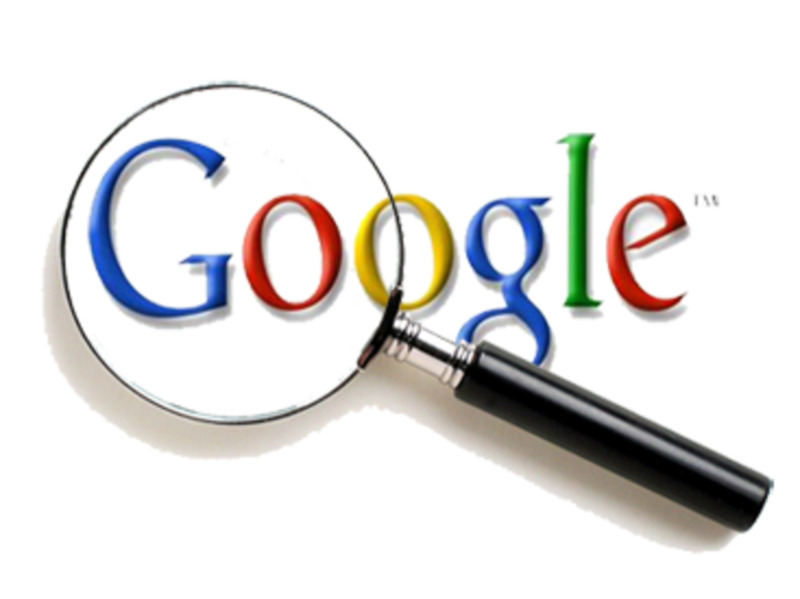 A simple search online will reveal many worthy options to consider. Look at what other people say about each service. I, for one, would recommend trying an option that focuses on mobile users, since the market is going more and more mobile every day. I'd suggest getting ahead of the curve a bit. A newer tool and service call Sobox connects with your customers on their mobile phone and prompts them to leave a review for your company. 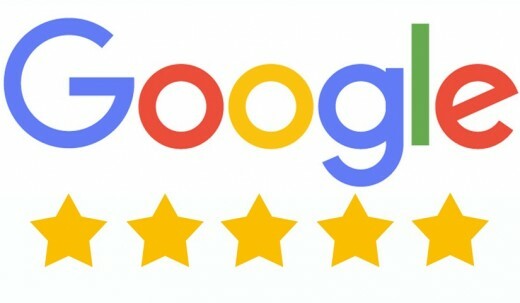 Negative reviews get filtered to your eyes only so that improvements can be made, while positive reviews get pushed to Google, Yelp, or Facebook depending on the customer's preference. It's simple and straightforward for both the business owner and the customer. And all you need are phone numbers of customers. Whatever your tactic, make a plan and get going. Start today. Don't say "that's a good idea" and then do nothing. Every day you don't, you lose business. Are you a review curator? 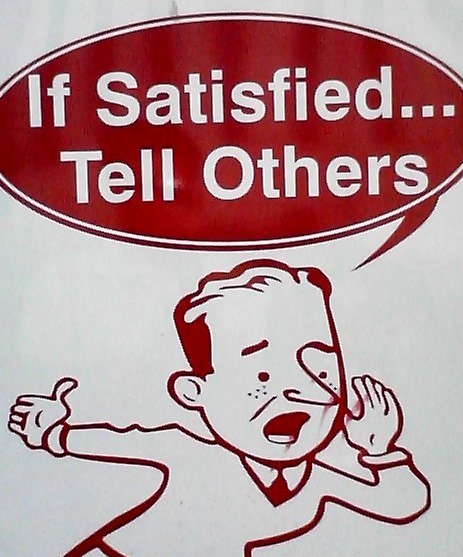 Do you actively solicit reviews from customers in some way?